(CBS/AP) GERMANTOWN, Md. - Police in Maryland are now investigating a so-called "flash mob robbery" of a 7-Eleven in Germantown, a city 20 miles outside of Washington, D.C.
Montgomery County police say it happened around 1:45 a.m. Sunday morning. 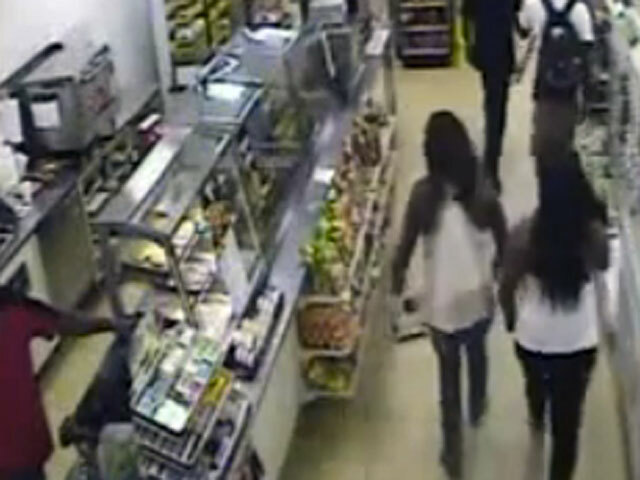 That's when more than two dozen teenagers entered the store and stole snacks, drinks and other items. They immediately left the store a minute later without paying. Police have now identified several of the suspects through surveillance video. However, a police spokeswoman says she doesn't know how the robbery was organized. Anyone with information on the robberies is urged to call the Montgomery County Police Department at 240-773-TIPS (8477) or 866-411-TIPS (8477).